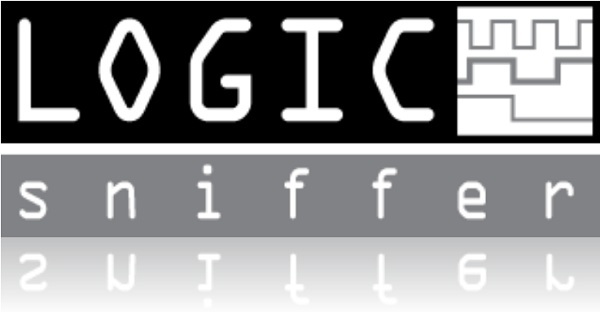 Jawi made excellent strides with the cross-platform client for the Logic Sniffer. Last week v0.96 beta 3 was released. The latest release features an improved UI, as well as dual/quad mode SPI decoding. Most of the UI repainting bugs should be squatted by now (at least the most annoying ones ;)), and some small improvements in the look and feel have been made. Also extended the keyboard/mouse control a bit, see this wiki page for the current bindings and additional information. Thanks Jawi! Via the forum. This entry was posted on Tuesday, June 26th, 2012 at 11:00 am	and is filed under logic analyzer, Logic Sniffer. You can follow any responses to this entry through the RSS 2.0 feed. You can skip to the end and leave a response. Pinging is currently not allowed. the manchester decoding would be a very great addition! I am looking for that on Lecroy oscilloscopes and they have none (as far as i know).